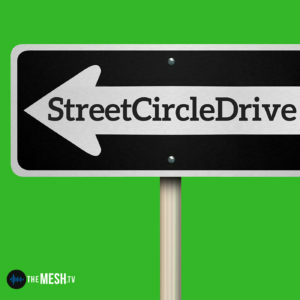 On this StreetCircleDrive, Moose and McNally podcast and have an all out love fest for the things that they love about Hickory and have to find direction without Mary-Margaret. The boys let loose on all things great about our great city which includes their new (well Moose’s anyway) favorite fried chicken hotspot. Check out the Valentine’s Day edition of StreetCircleDrive.